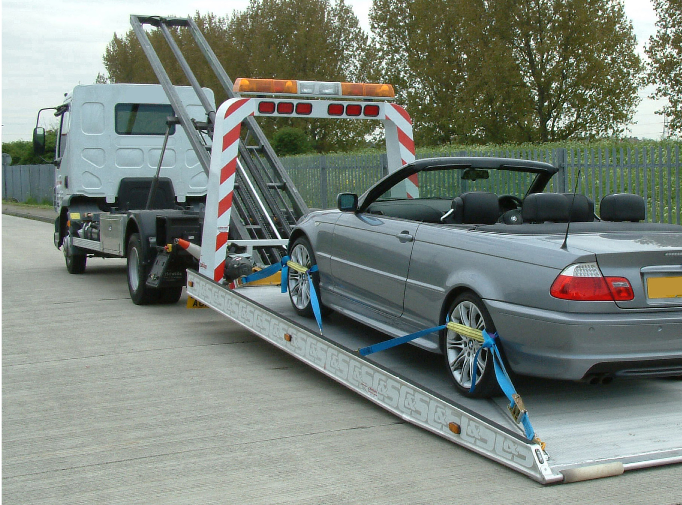 Just prior to the last AGM, the BVSF were represented at VOSA in regard to the definition of Recovery Vehicles. A subject that has been a cause for concern to a number of members for a long while. The full document in its current format also appears on the BVSF web site and as it is an electronic based version it remains fully updateable, should a BVSF member feel that there should be an addition or indeed removal or clarification of a section then please contact the BVSF offices in the usual way. Yet another first for the BVSF and perhaps further reason to be a member.